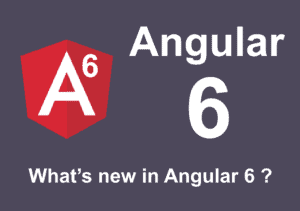 Recently Angular 6 is released. 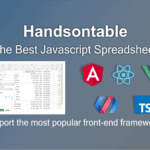 It is released with a lot of new features. Angular 6 is Released with Angular CLI 6 and Material 6. 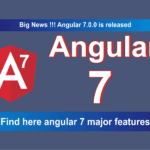 Refer Angular 6 Features, Angular CLI 6 and Angular Material 6 Features for more information. 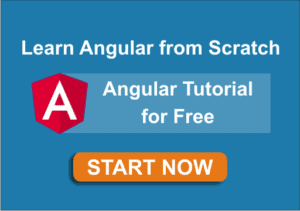 In this post, you will learn How to upgrade or migrate your Angular 5 app to Angular 6. 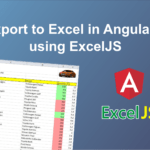 Find here Preview of Electronic-Shop in Angular 5. Before you start an upgrade, make sure below points. Make Sure you are using Node 8 or later. 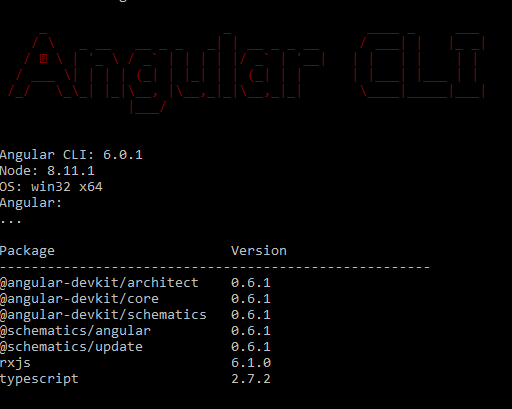 Now update angular/cli in local repository using below command. It describes the exact tree that was generated, such that subsequent installs are able to generate identical trees, regardless of intermediate dependency updates. 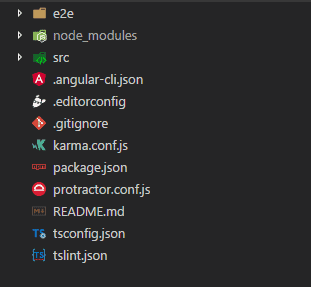 Update @angular/cli dependency version in package.json. Above command have updated some configuration, but still, project is in v5. Now to Upgrade Angular 5 to 6 upgrade core packages. Before you update the Core packages: Update any scripts you may have in your package.json to use the latest Angular CLI commands. All CLI commands now use two dashes for flags (eg. ng build --prod --source-map) to be POSIX compliant. 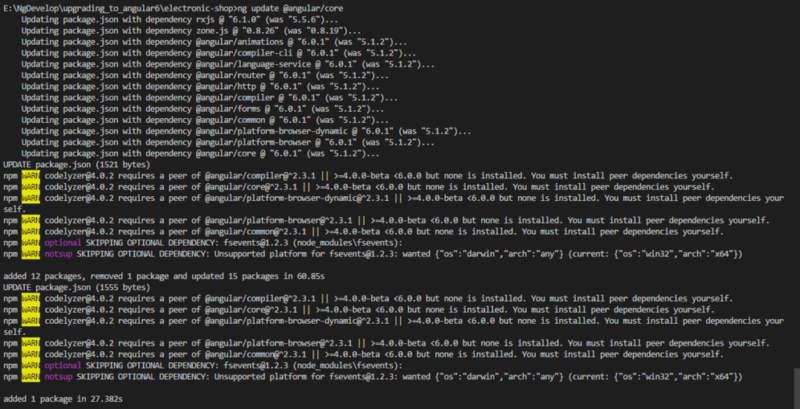 This command analyse your package.json file and gives guidance to update packages as shown below. TypeScript 2.8.3 is released but currently angular/compiler supports up to TypeScript 2.8, the same way for other packages you might get below error while executing ng update @angular/core command. Package “karma-jasmine-html-reporter” has a missing peer dependency of “jasmine” @ “>=3”. Package “angular-in-memory-web-api” has an incompatible peer dependency to “rxjs” (requires “^5.1.0”, would install “6.1.0”). Incompatible peer dependencies found. See above. 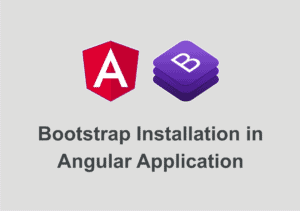 To resolve this issue install typescript@2.7.2, jasmine and angular-in-memory-web-api manually, using below commands. 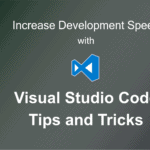 Note : manual packages need to install only for which you are getting version issue. After installing this packages, run ng update @angular/core, this time it will work. Update Angular Material to latest version using following command. This will also automatically migrate deprecated APIs. Check if any other dependency needs to update, using the following command. This command will give following response if no further dependency required. Some of the syntaxes of RxJS is deprecated in RxJS 6. the syntax for the import paths needs to be updated, and operators need to be piped together instead of chained together. Normally that would mean that you have to update your code everywhere RxJS imports and operators are used, but thankfully there’s a package that takes care of most of the heavy lifting: rxjs-tslint. After rxjs-tslint is installed, execute below command to migrate deprecated syntaxes to new RxJS 6 syntaxes. Once rxjs-tslint has done its work, test your application by running ng serve. If all looks good and all of your dependencies have updated to RxJS 6, remove rxjs-compat using the following command.